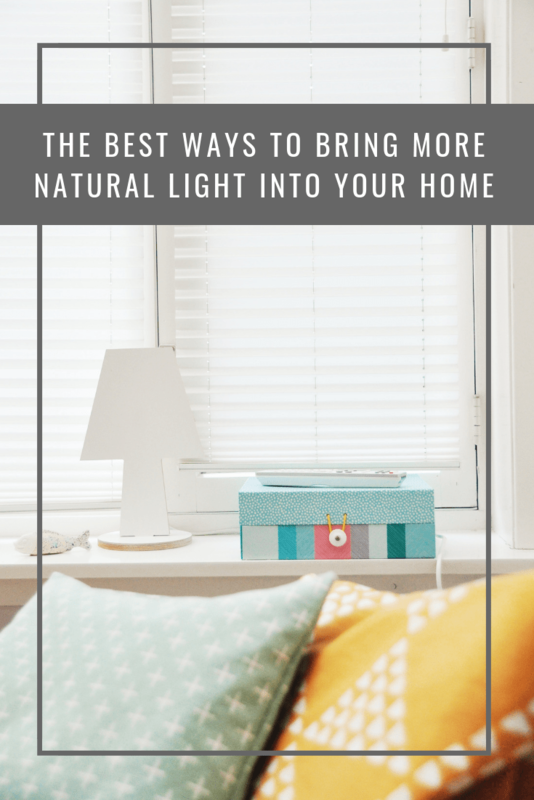 One of the easiest ways to bring in more light is to open your curtains, blinds, and any other window treatments, as far as they will go. 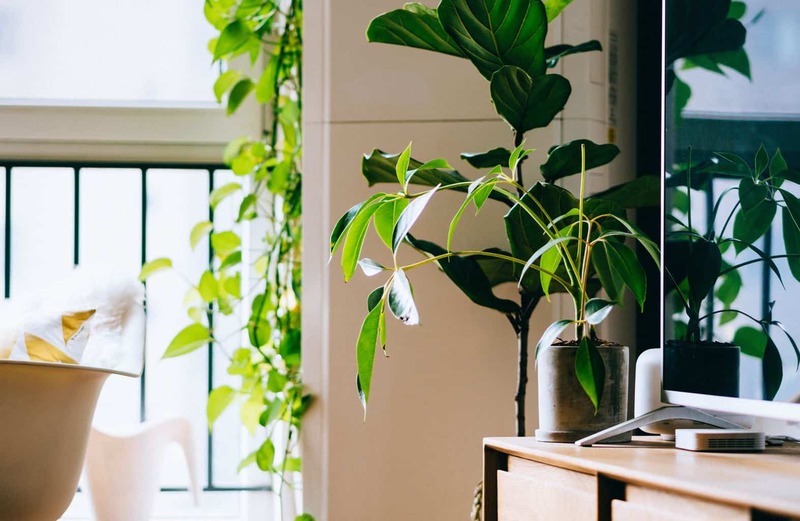 It can be easy to rush outside the house for work, forgetting to open your curtains each morning or to lie in bed on a Sunday morning, but it is important to let natural light filter through whenever possible. Do this every day, and it will quickly become part of your daily routine. Light can make your more energetic, happier and more content in your home. It can also help with depression and lift your mood. Clean your windows on a monthly basis. You can either do this yourself or if you do not have the time, hire professionals to do the job for you. If you are doing it yourself, vinegar and newspaper make great window cleaners. Darker paint will make your room moodier and smaller. Light, neutral coloured paint can reflect the light and radiate it throughout the house. This is an easy fix, and buying a pot of paint is a cost-effective method of changing the ambience of the room. Adding some mirrors will double the amount of sunlight in your room because they allow it to bounce off reflective surfaces. A collection of small mirrors can brighten a dark staircase, or hang a large mirror directly opposite the largest window in a room, and make your room not only lighter but much larger, too. Adding a glass wall is a good way to bring in more light and make an interesting feature. Look for thick, opaque, square glass bricks and use them as an internal divider. It’s not the easiest fix for your lighting problem but can be a very effective one if you replace sections of an exterior wall. Headers will need to be installed over the block sections, just as you would if you were adding a window or door. 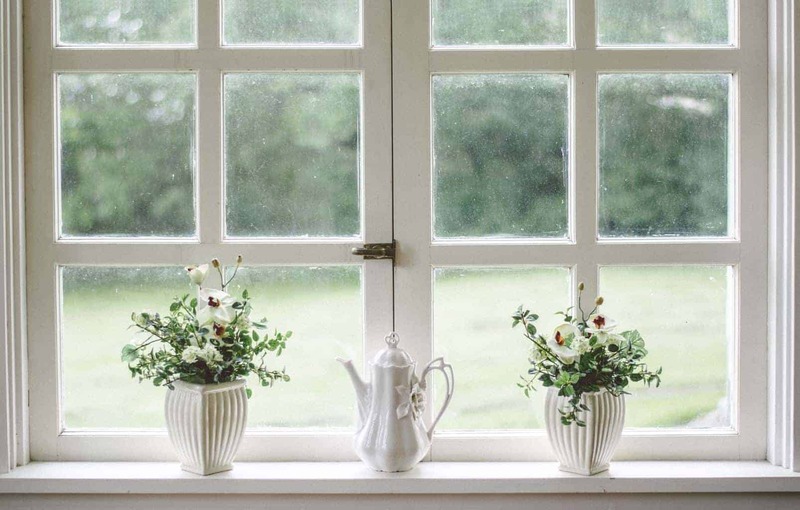 Replacing your old windows is a great way to increase natural light. When sunlight is allowed to enter a room, it’s surprising how much bigger it makes it feel. There are many options to choose from whether you want to make a window bigger or simply install a different style. It’s even possible to order your windows online from a company such as timberwindows-direct.co.uk and have them delivered to your door. One last suggestion is to trim the trees and shrubs outside your windows. If they are blocking your windows, then how is the sunlight going to get in? You could also invest in a conservatory.